Warner Bros is officially moving ahead with Sherlock Holmes 3, having recruited a team of experienced writers to pen the film. The movie will see the return of Robert Downey Jr. playing the titular detective along with Jude Law portraying Dr. John Watson. The project includes writers from various high-profile movies such as Baywatch, Guardians of the Galaxy, and Rogue One. Downey Jr. had recently admitted he’s looking forward to the third installment as he loves working with Jude Law and director Guy Ritchie. He shared: “We’re talking about it right now. Now! I can’t wait. We can do some preliminary stuff. If we could shoot it on Skype we could have done it in a week. I know Guy Ritchie loves me as much as I love him – and he damn well should. When we’re making those ‘Sherlock‘ movies it is off the hook. And the actor always craves a fresh acting challenge but admits he has to balance his work schedule and private life equally. 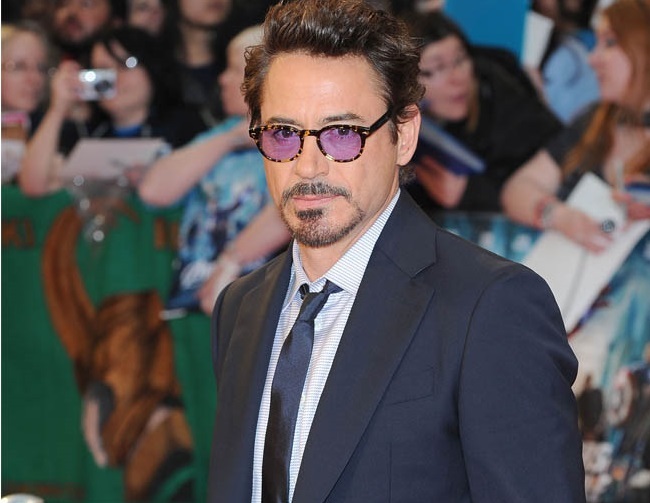 Downey Jr., who is married to Susan Downey and has three children, said: “I’ll get a little itchy here and there. But [the Marvel Universe] makes such a big splash that it keeps the pulse of any relevance going.